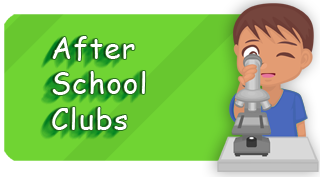 Many parents are looking for something that is new and invigorating for their children’s birthday party. 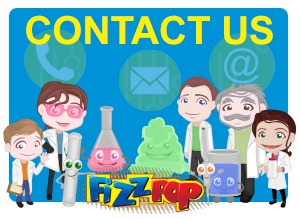 Science party ideas don’t come naturally but we know exactly what we are doing when it comes to ensuring that your party guests get a party that is remembered for a long time. A science party will always stand out from the traditional clown, magicians and disco music that are normally associated with a party. 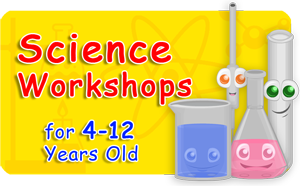 In fact a science party will be engaging as well as educational. 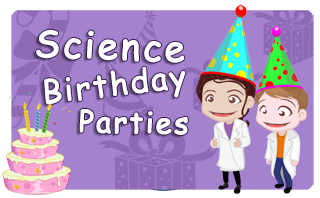 You are probably here because you have typed in “science party ideas” and you may be looking for a way that you can host your own. 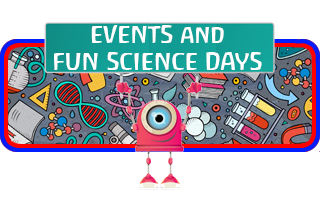 So with everything that you will need and also the knowledge that you will need to learn how long is it going to take you to put together a science party? Also how much is it going to cost? 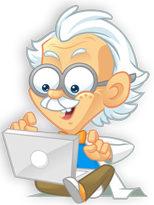 Well we estimate that if you do a science party and look to purchase everything you need that it will cost double (if not more) that of what it costs to book in a professional host. 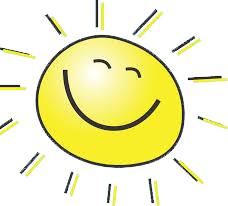 Also take into account the danger levels when you are mucking about with things that children could do anything with and you have a good reason to use a professional company that has all of the relevant insurances in place. 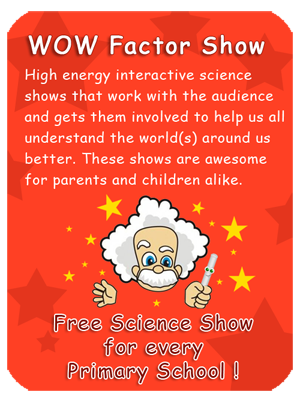 If you are looking for science party ideas why not let Fizz Pop Science host the party for you so that you can relax and enjoy the show as well. 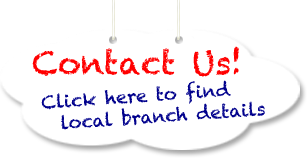 All you need to do is get in touch today, call us if you have any problems using the contact page to find you local contact.